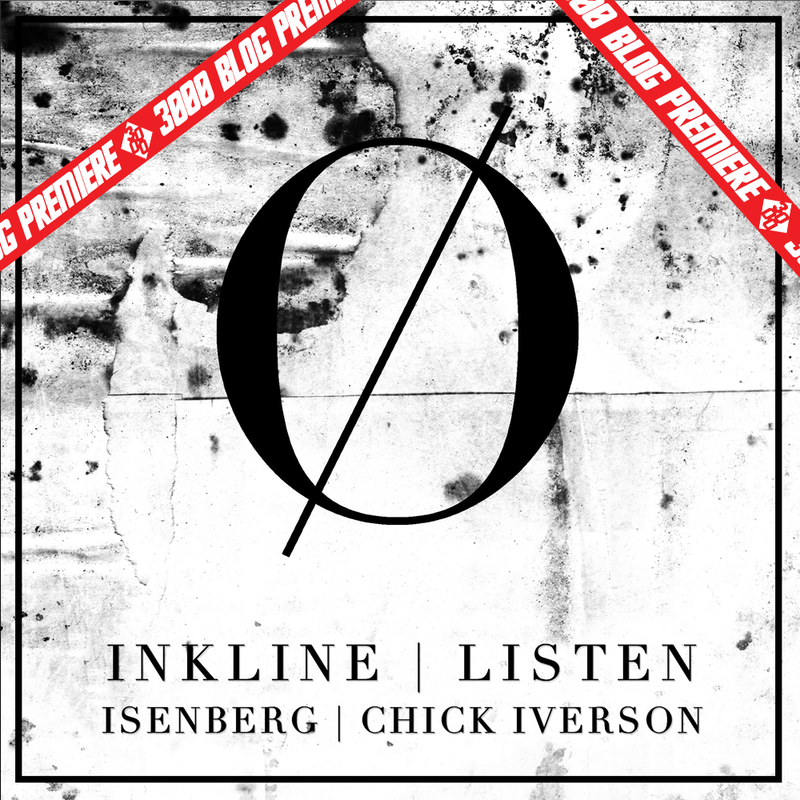 Isenburg gets busy with a hard hitting rework of Inkline’s ‘Listen’. In a bass music realm where consistency has become so so key to success, Broken have proven time and time again that they are here to stay, constantly supplying the scene with forward thinking and hard hitting releases from a range of different artists across the globe. Label wise, they sit in such a perfect zone for pushing new artists, as they have such a diverse home sound, meaning everyone has the space to experiment and create new, joyous bass music at will. One artist who is on the come up that fits this creative mold perfectly is none other than Isenburg. We were thrilled to see this latest offering from Dallas based producer, who’s unique take on UK bass music and beyond has landed him a tonne of respect across the scene, with his consistency in creativity again receiving large amounts of praise. 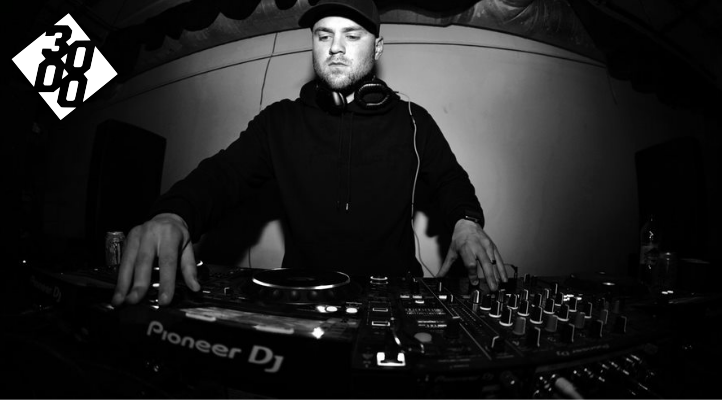 This appearance sees him get to work on remix duty for none other than Inkline, a producer who’s individual sound design and forward thinking compositions need next to no introduction these days. We hear Isenberg get to work with a very imaginative rhino rethink of ‘Listen’, one of our favourite drops from the Broken imprint in recent times. Right from the off we can tell we are going to be in for an enjoyable ride, with the original tones of Inkline’s structure being saluted with some redesigned additions, starting from the atmospheric introduction section and leading to the dark and dingy LFO lead breakdown, stuffed to the brim with electronic energy and slapping drum patterns. This is a perfect example of how to perform a relevant remix project, with the original remaining an intrinsic part of the recreated piece, with a tonne of original energy fusing everything together.